There’s a lot of hubbub about Overwatch’s next hero and fans have speculated that it’s going to be Sombra, one of the founders of Overwatch itself and the mother of the very lovely justice-loving Pharah. Blizzard has lately revealed that all the speculation of her being released is right on the mark as they let out a leaked “confidential” message between Dr. Angela Ziegler (that’s Mercy to you), the turret-loving Torbjorn, along with Jack Morrison (Dad 76) and Gabriel Reyes (Reaper, aka Edgy Dad). The $40 spent on the Overwatch CD keys are definitely worth it if they keep this up. 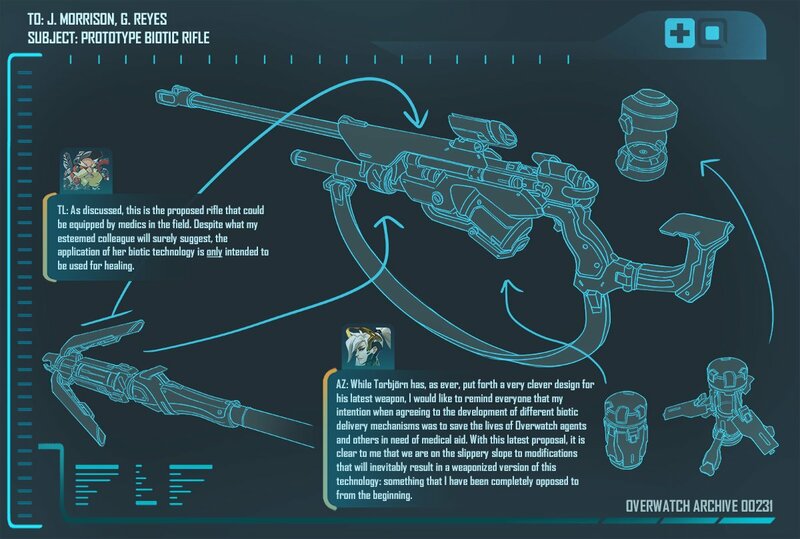 The image reveals that Torbjorn was experimenting on a sniper rifle that would be fused with the technology of Mercy’s healing staff and Soldier 76’s healing pod, intended to be used by medics to deliver healing at long range. It’s essentially a sniper rifle used to shoot at your teammates. Here, Mercy is against such a development as it could lead them further into the path to completely weaponize her technology. There’s been plenty of chatter about a rumored sniper character called Sombra; information about her has been leaking out for a while now. 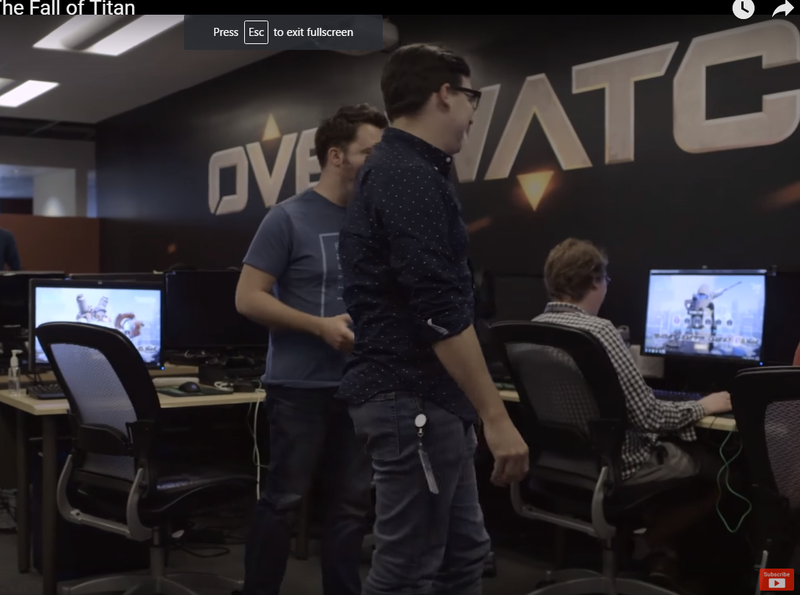 A character holding a sniper appeared in a Gamespot documentary on Overwatch, which sounds like it lines up with the information the Overwatch Twitter account just revealed. The game’s director Jeff Kaplan also recently told Eurogamer that players have not found all of the hints concerning Sombra and who she is. A lot of fans have already been picking up on the hints of her throughout the maps we play on in Overwatch, the animated shorts, comics, and pretty much every scarce resource they could find. It’s already without a doubt that Sombra, Ana Amari, is going to be the next one in line and everyone knows having just 3 choices for healers in a game like this is pretty limiting. But if you so happen to want to see what the clues are, check the links above. It’s been rumored that Sombra is Pharah’s mother Ana, who is said to have died but could have seen a similar fate as Soldier: 76 and Reaper, who were also once presumed dead. In artwork depicting the game’s backstory, Ana is shown carrying a sniper rifle.